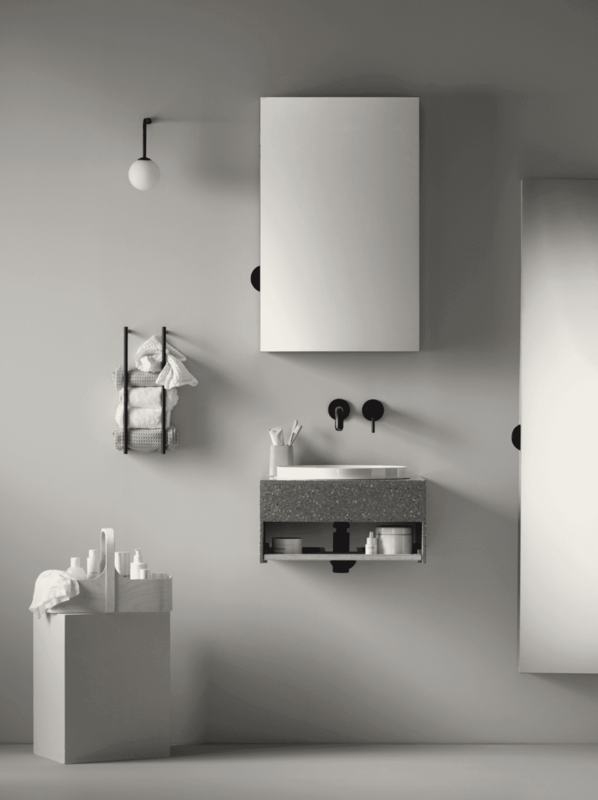 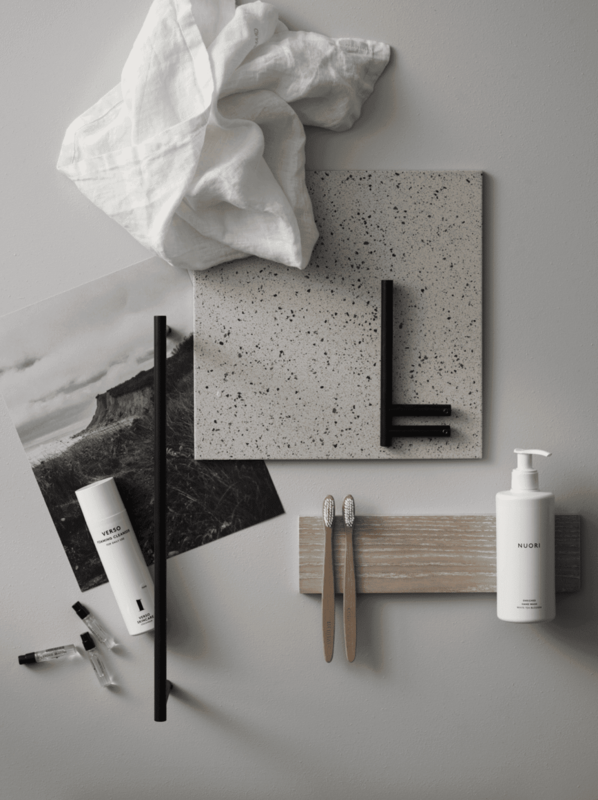 Korean manufacturer Lagom Bath asked Lotta Agaton , Norm architects and Note Design Studio to design one bathroom each for them, and the results are as you can see very beautiful. 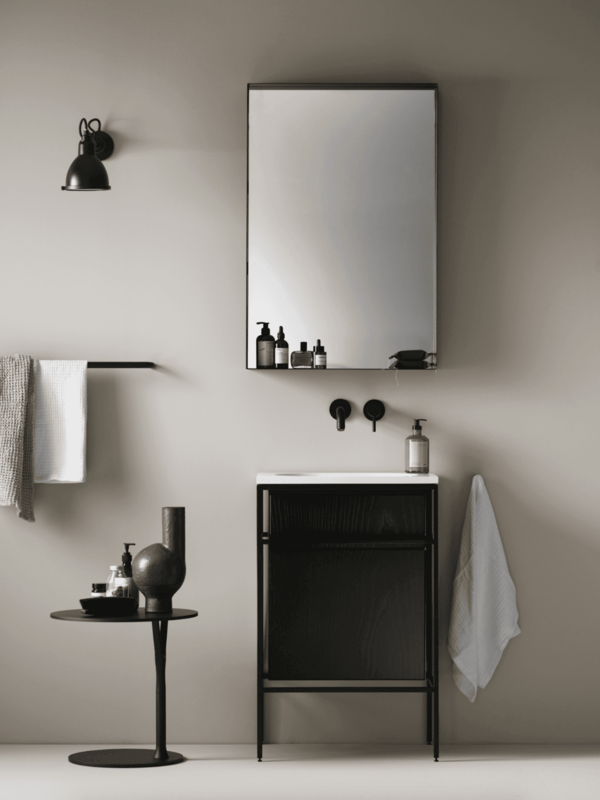 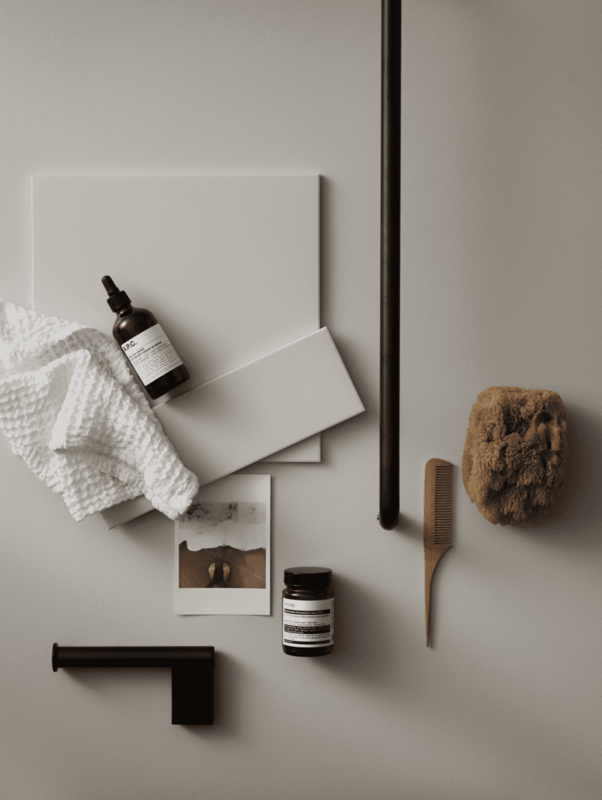 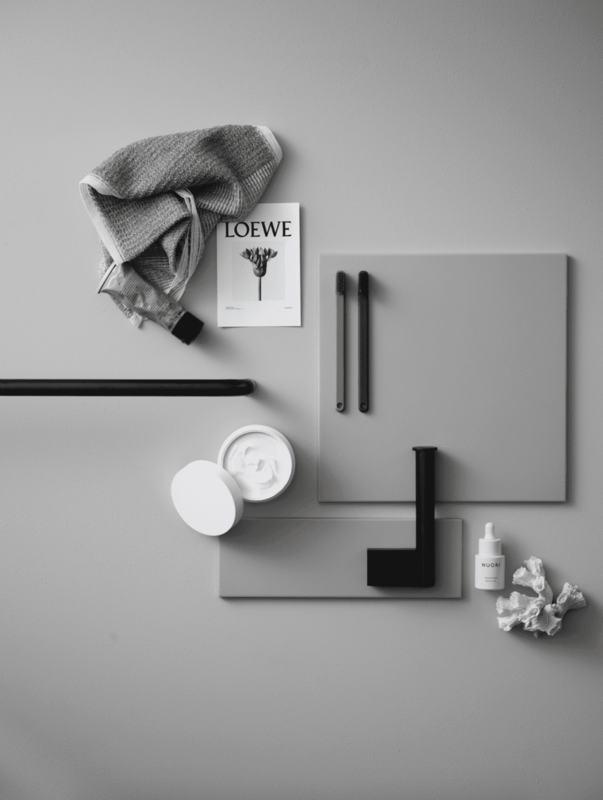 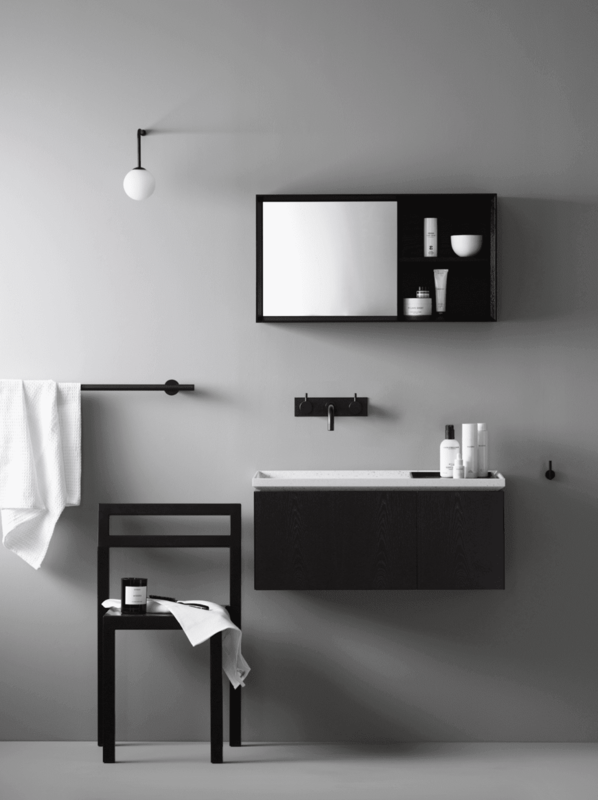 All the bathrooms were styled by Lotta Agaton and photographed by Ragnar Òmarsson. 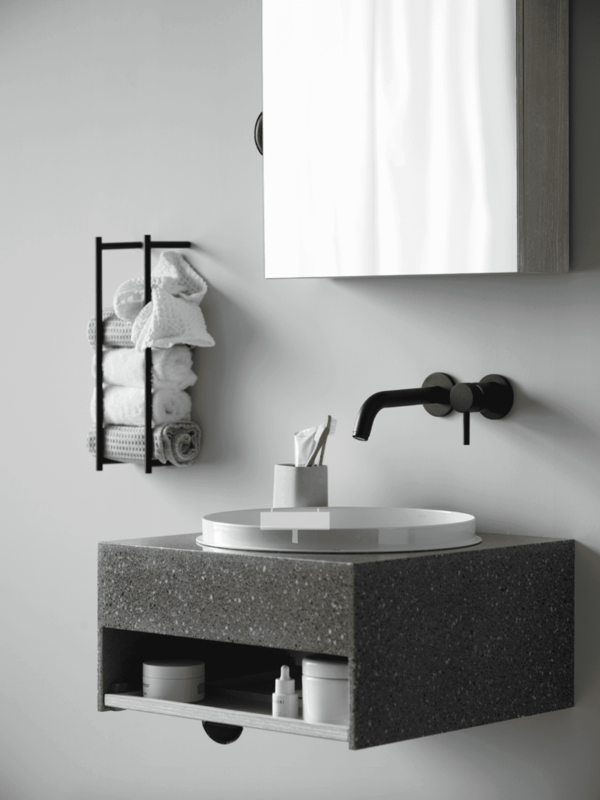 These pre designed bathrooms as sold as they look, and even though I would definitely design my own bathroom , for people that want to bypass the extra expenses , especially in Korea, these turned out so great, I could easily see them in my own apartment as well!